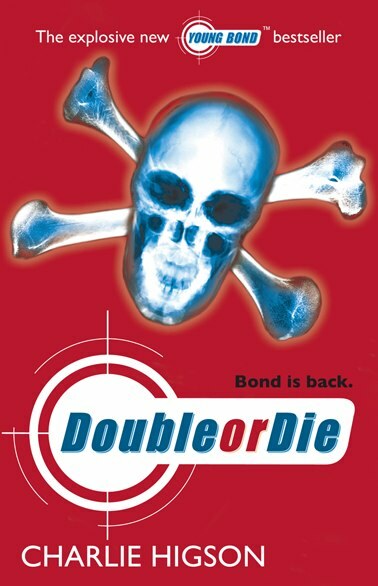 Announced for publication on October 25th, Double or Die the third novel in the Young Bond series written by Charlie Higson will arrive in the UK as a collector’s edition hardcover only at Waterstones Bookstores according to the Young Bond Dossier. YBD also has a look at the cover for the next Titan Books comic reprint: Shark Bait, which will be released early next year. You can pre-order it from Amazon.